Welcome to efficient album creation, one click distribution and superfast royalty statement generation, welcome to K-OMS Production Music Manager. Lets explore. Flexible database for clients, composers, agents and suppliers. Comprehensive album builder and custom agent distribution templates, input your data once and distribute to all your agents worldwide. Track information and contracting module for single composers and writing teams (collectives) taking tracks from initial contract to the final publishing deal. Artist royalty statement preparation, processing and distribution. Import module for domestic and overseas agent royalty statements, instant conversion to standard K-OMS format and ingestion for superfast artist royalty statement processing. Keep up to date with our custom K-OMS widget landing page. Choose from: Publisher revenue over time, top composers, album revenue and number of artists. Have them all or choose the ones you want, simple. Input all composers, clients, agents and suppliers in one place. The data is easily filtered to give quick access to specific categories or individual searches. All filtered data is easily exported for external processing. This is where all the information for the composition is input into the system. This includes track name, composer information, royalty splits, track description, keywords and BPM. There’s also a contract tracker so you know where you are at all times with contracting the composition. This is one of the most complex parts of K-OMS and allows the publisher to construct an album in any time frame they wish, certain parameters must be fulfilled before the album can be completed (published). All track information and track versions are added here and the tracks can be moved into any order once they have been added to the album. The album can contain any number of tracks but must contain ONE FULL version of a composition. ISRC codes are auto generated at the end of the process. Once an album has been completed, the album data can be distributed to the publishers’ agents. This is done with use of data conversion templates (one per agent, Harvest Media as standard), these convert the K-OMS album data into the format of the target agent. This means the publisher only ever has to fill the core data in ONCE. This is one of the most important and unique parts of the K-OMS system, it’s the royalty equivalent of the babel fish. Royalty statements from your agents are ingested and using translation templates converted into the K-OMS format. Once ingestion is completed artist royalty statements are generated based on the data using a specified date period. There’s a currency conversion facility for all overseas territories to convert the statements into GBP or any other currency the publisher chooses. The conversion and royalty statement generation is instantaneous, time to forget those weeks of royalty processing! This is how we refer to composers writing music together, making pre-sets here saves time at the album building and contracting stages. There are no limits to the different configurations available with your composers. Klineberg Creative Data Solutions is a UK company set up to simplify the workflow of media music publishers in an ever more complex world of music and copyright metadata. 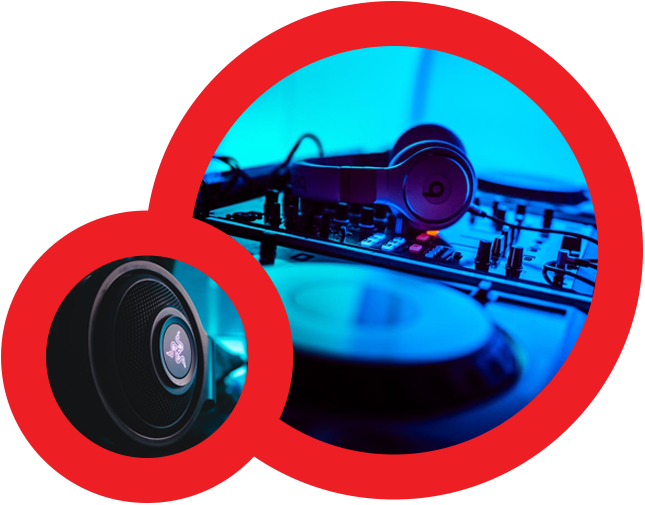 Our mission is to make the distribution of album data, the ingestion of multi agent royalty data and fulfilment of composer royalty statements simple, easy and cost effective.